Photo Gallery: Where Am I? Congratulations to Laura Schwartz (Educ ’13 L/M) for correctly guessing the answer. She wins a $25 bookstore gift card. 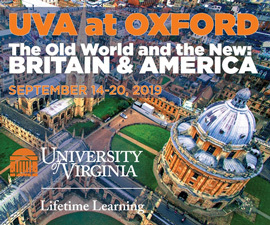 Congrats to Eugene Peysakh (Com ‘00), who won a $25 UVA Bookstore gift card for correctly answer the “Where Am I?” challenge. 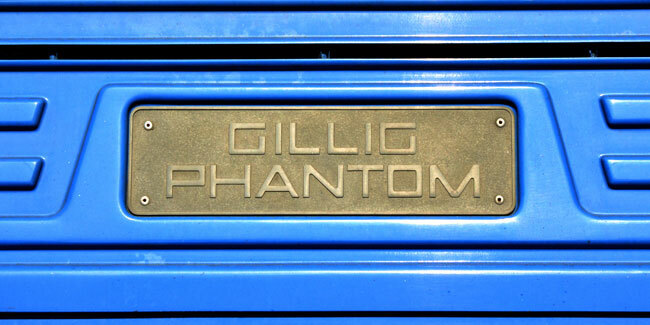 The Gillig Phantom is a type of bus driven by UTS and the above sign can be seen on the back. 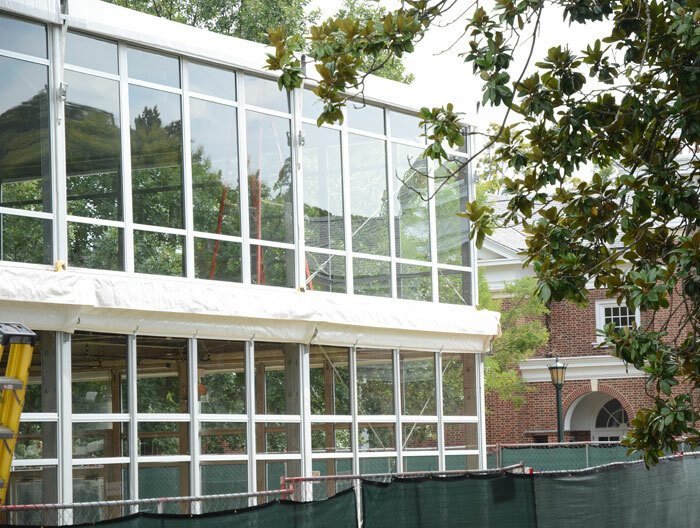 Answer: This structure is called N2 and it is the temporary dining facility constructed in front of Peabody Hall while Newcomb Hall is being renovated. Read more here. Congrats to Mariah Elly (Col ‘13) who correctly guessed August’s “Where Am I?” challenge. She wins a $25 bookstore gift card. Congrats to Rachel Miller (Educ ’10) who correctly guessed the location of this picture. 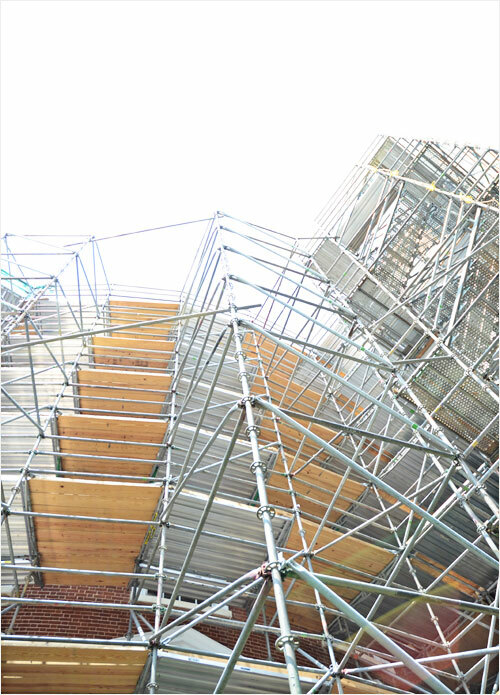 Answer: The scaffolding around the Rotunda. Where & What Am I? Congrats to William Kuruzovich who correctly guessed that the image above is shot of final exercises on the Lawn. 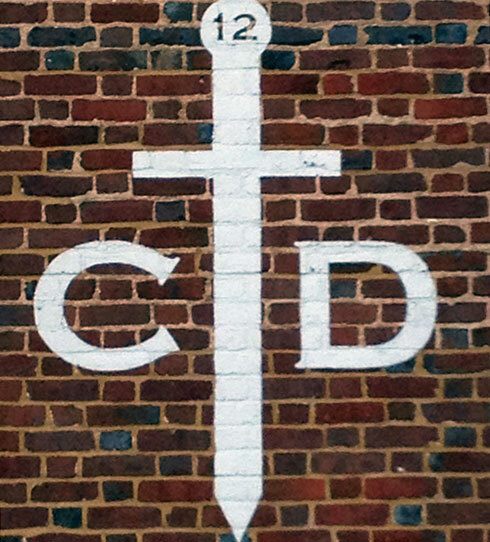 Answer: Order of the Claw & Dagger symbol on Rouss Hall. Congratulations to Simay Okyay (Col ‘14) for correctly answering the “Where Am I?” challenge! Simay won a $25 bookstore gift card. Read more about UVA’s secret societies. 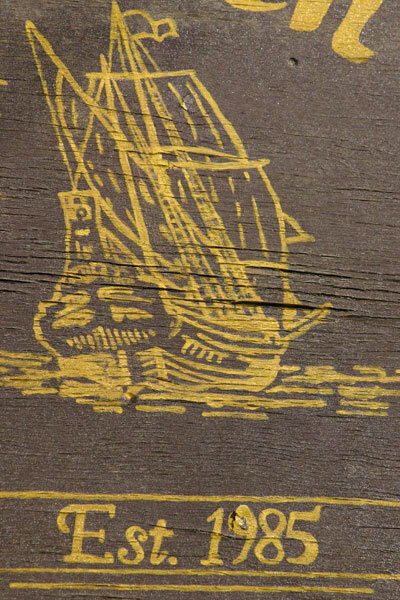 Congrats to David Sawchak (Col ‘11) who correctly guess that this image was taken outside of St. Maarten’s Cafe on the Corner. David won a $25 gift card to the UVA Bookstore. 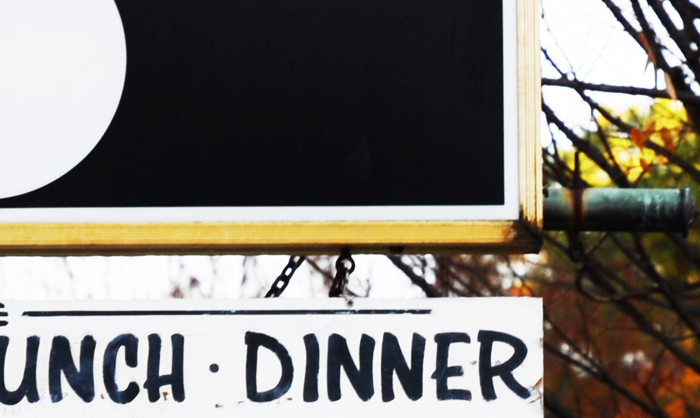 We reported that the iconic restaurant closed in January. We have since learned there are plans to reopen the restaurant thanks to a group of loyal patrons and investors. Congrats to Devon Ericksen (Col ‘12) who correctly answered the “Where Am I?” challange. 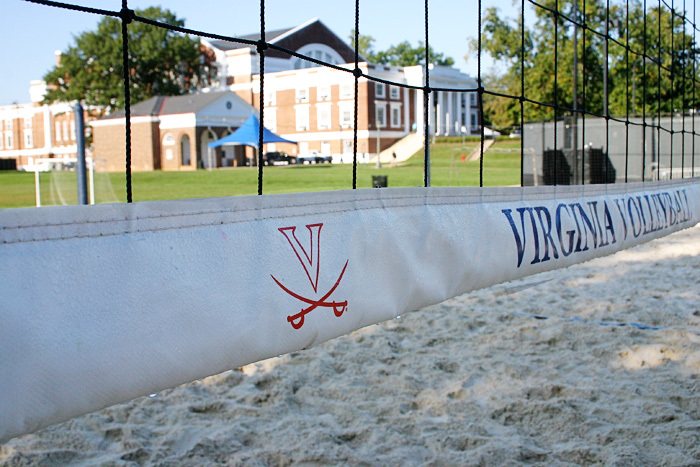 Answer: This shot captures the new sand volleyball courts next to Nameless Field. In the background is Memorial Gymnasium. Congrats to Jason Ally (Col ‘12) for correctly answering the above “Where Am I?” question. He wins a $25 bookstore gift card. Where and Who Am I? 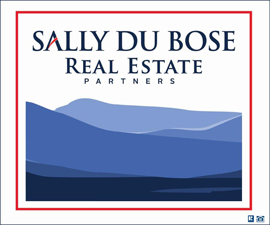 Congrats to Debbie Diner, a current fourth-year student, who correctly answered the “Where/Who Am I?” challenge. 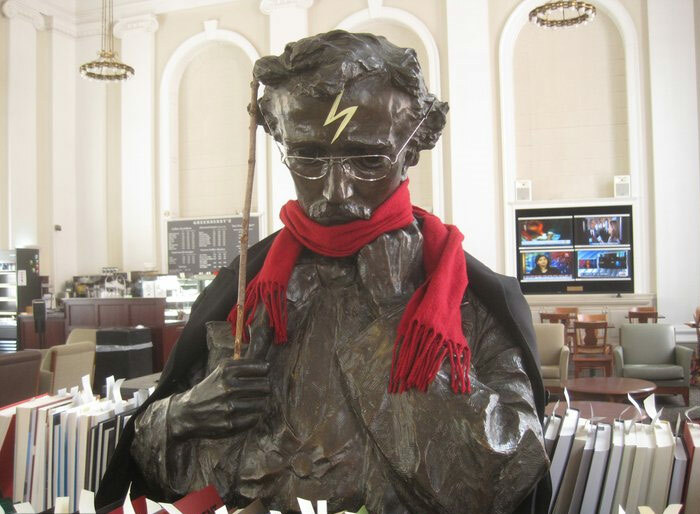 Answer: This statue of Edgar Allan Poe sits in the lobby of Alderman library on top of the reserved books shelves. 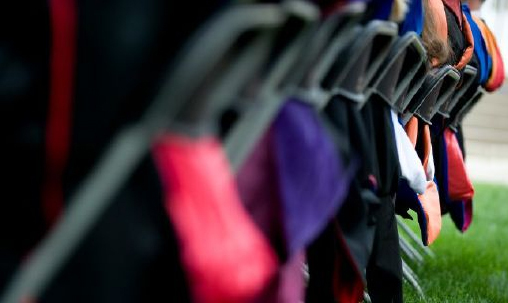 Students often adorn him with costumes as seen in the above photo, where he’s disguised as Harry Potter.